For those who seek the finer things, it is all in the details. 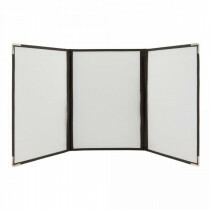 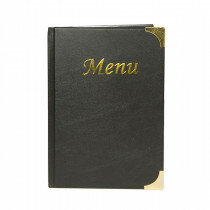 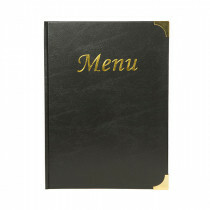 Leave a lasting impression with quality menu covers and bill presenters. 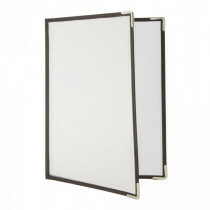 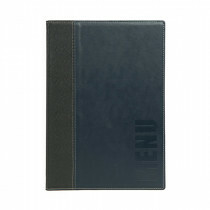 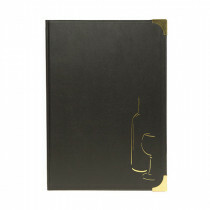 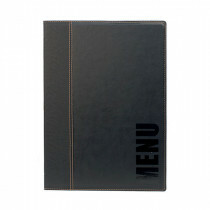 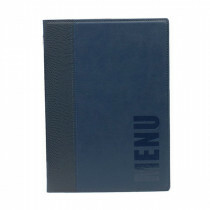 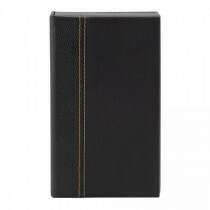 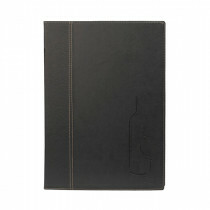 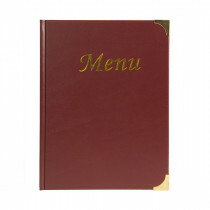 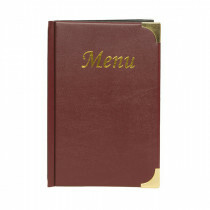 With a bountiful range of styles, colours and finishes, our menu covers, and bill holders will suit your décor. 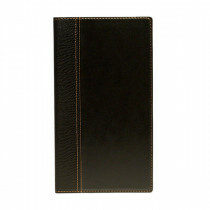 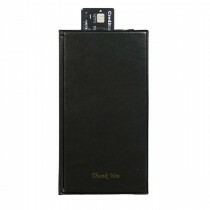 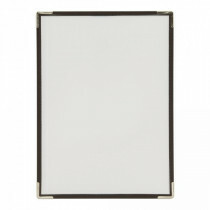 They are a simple way to maintain a professional image with sophistication from the beginning to the end.